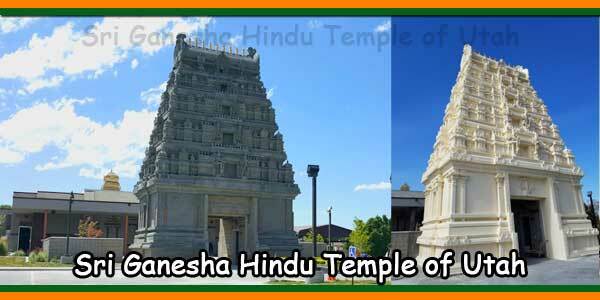 The purpose of The Hindu Temple Educational Scholarship Program is to strengthen the growth of the Hindu Temple community by giving scholarship to deserving graduating senior students from the Hindu Temple membership families. 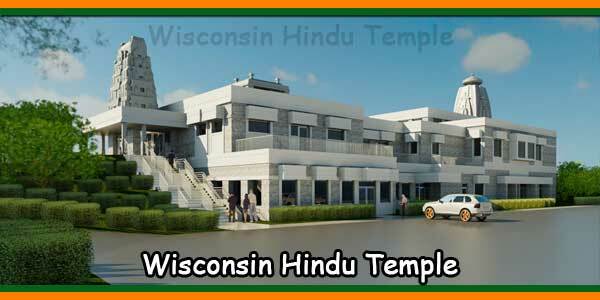 In the current year, The Hindu Temple will award one time scholarships to total three (3) graduating seniors who are members of The Hindu Temple, Canton, Michigan, USA. The scholarship amount can be used in any accredited college/community college of Higher learning institute in the USA. Applicant not selected for the scholarship will be awarded certificate from the Temple. The scholarship checks will be given to the recipient at the temple’s event. The scholarship amount must be used for tuition and books only. 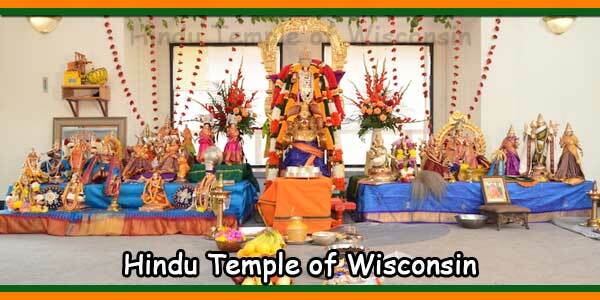 Application for the scholarship can be downloaded from at The Hindu Temple of Canton web site. 2) must be a current senior at any High Schools who plans to enroll full-time in an accredited two-year or four-year college or university in the United States. 3) GPA of 3.00 or better (attach transcript with application). 4) Two letters of recommendation. One from teacher, coach or counselor and another one from someone outside of school that is not a family member. 5) The applicant must submit a letter explaining his/her academic goals and how he/she will contribute to the society in future. 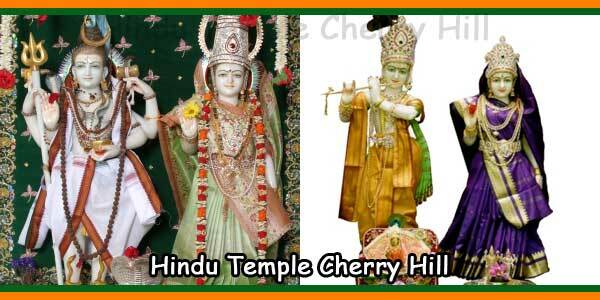 6) Has shown volunteering at the Hindu Temple events or it’s festivals. 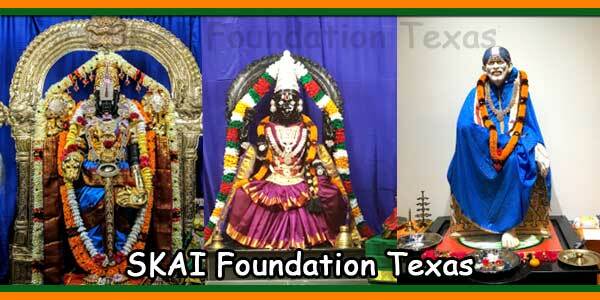 7) Applicant or his/her parents should be member of the Temple for the current year. 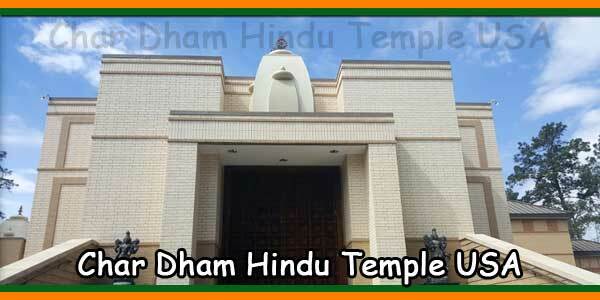 1) Application can be picked up at The Hindu Temple of Canton or click here to download. 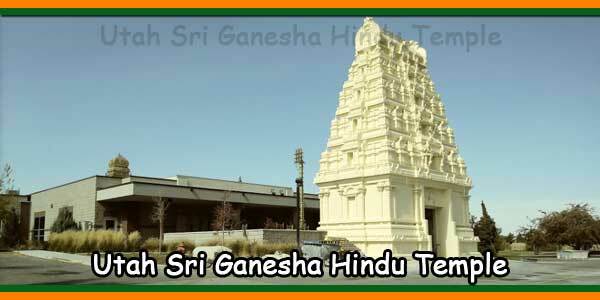 The Hindu Temple, 44955 Cherry Hill Road, Canton, MI 48188. 3) The selection committee will review all the documents and interview the applicant (if necessary) prior to selecting winners and awarding the scholarships. Applications are due by June 30th of current year. The applicants might be interviewed between July 1st and July 10th of current year and the winners will be notified by July 16th of current year.